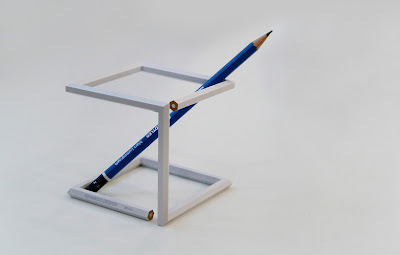 The Twisted Pencil vase - by Korean designer Giha Woo - ironically isn't meant to hold many pencils. What it aims to do is encourage us to reconsider the objects arounds us and the new aesthetics they make take on. Anything for a good set of Staedtler sketching points.